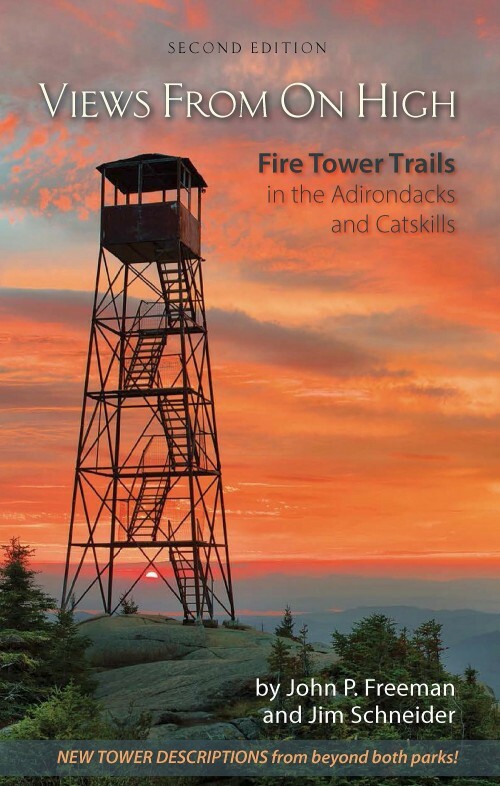 I wish this does not cymbalta cost without insurance last 2 more awful because..
ADK has joined the Adirondack Council and other groups in a coordinated effort to lobby for the classification of the 21,000 acre Boreas Pond Tract as the newest addition to the High Peaks Wilderness. We expect the state to purchase the Boreas Ponds Tract from the Nature Conservancy before the end of the state fiscal year on April 1, 2016. The 1,800 acre Casey Brook Tract lying between the Ausable Club lands and the Boreas Tract is also being added to the Forest Preserve. 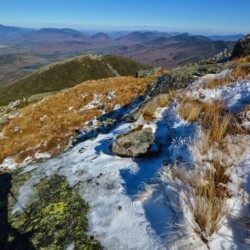 This state purchase would make it possible to connect and consolidate the 45,000 acre Dix Wilderness to the 200,000 acre High Peaks Wilderness. 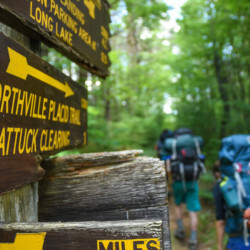 The Casey Brook Tract would also provide backpackers using the Elk Lake trail to Panther Gorge and Mount Marcy potential camping at a reasonable distance from Elk Lake. Adding the MacIntyre East and West parcels would raise the total added to the High Peaks Wilderness to 80,000 acres. Our plan would enable DEC to maintain the dam at Boreas Ponds and provide a public access parking area about one mile south of the dam. Paddlers would be able to use LaBier Flow to get to about one third of a mile south of the dam and then portage. The portage trail will be constructed to facilitate the use of wheels for canoes and kayaks. The Boreas Ponds must be protected inside a motor-free wilderness to preserve water quality, a fishery free of the threat of aquatic invasive species, and a rare opportunity for solitude and quiet. Our joint campaign for addition of the Boreas Pond Tract and some 80,000 acres to the High Peaks Wilderness is intended to counter the lobbying efforts of local government leaders and sportsmen to have the Boreas Pond Tract be entirely classified as “Wild Forest” and open to motor vehicles, snowmobiles, motorboats, and floatplanes. Of all the pieces of the 160,000 acre Finch Pruyn Tract, the Boreas Pond Tract is the best candidate for classification as “wilderness” and addition to the High Peaks Wilderness. Our plan does permit a snowmobile trail to be constructed to connect the hamlets of Newcomb and North Hudson along the Blue Ridge Road. 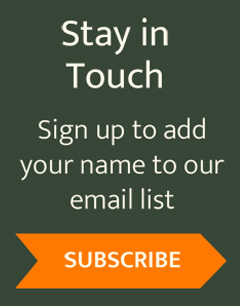 ADK will send out an Action Alert to our email subscribers to tell them what they can do to help a 280,000 High Peaks Wilderness a reality in early 2016. This information and more will appear in the January-February edition of Adirondac, ADK’s member magazine. You can help the Adirondack Mountain Club protect the wild waters and land of New York State in 2016 by donating to ADK’s Annual Fund.